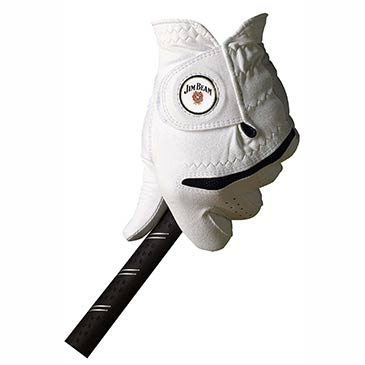 The Corporate Golfer - With the complete range of golf promotional products, a golf day can be completely fitted out. The #1 selling glove in the world combines revolutionary performance with maximum durability along with a consistent, soft feel. - Q-Mark® ballmarker gives you quick, easy access to mark your ball giving your clients logo great exposure under an epoxy dome. Pricing is only available to industry members. If you are already a member please login here. To see if you qualify to become a member register here.